Woodland Hills, CA – March 29, 2018- FPA Technology Services, Inc. (FPA), the preeminent IT Service Provider in the greater Los Angeles area, announced today that CRN®, a brand of The Channel Company, has named FPA Technology Services, Inc. to its 2018 Tech Elite 250 list. This annual list honors an exclusive group of North American IT solution providers that have earned the highest number of advanced technical certifications from leading technology suppliers, scaled to their company size. 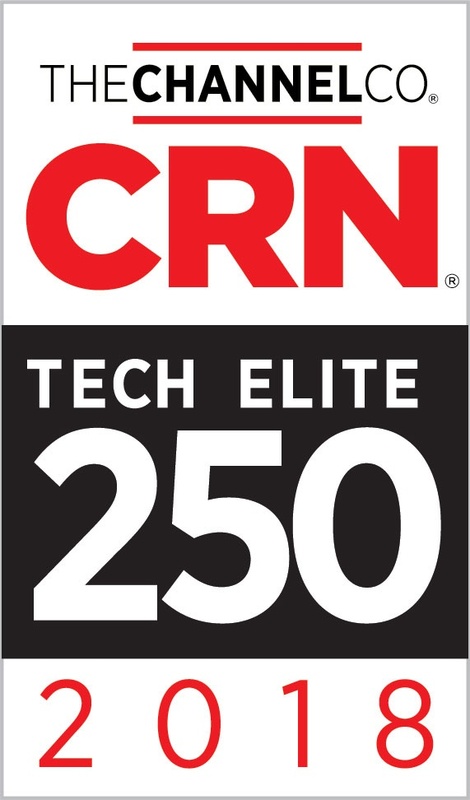 Coverage of the Tech Elite 250 will be featured in the April issue of CRN, and online at ww.crn.com/techelite250.